NASCAR released its weekly Penalty Report Wednesday morning (Aug. 22). 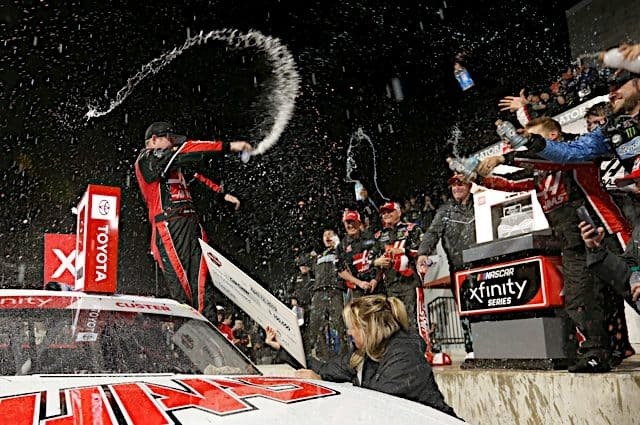 While Monster Energy NASCAR Cup Series teams were clean and green for the third straight week, some big penalties were handed down in the XFINITY and Camping World Truck series. Clay Greenfield‘s No. 68 Chevrolet at Bristol was found to have lost ballast, or have had ballast separate from the approved containers during practice prior to the UNOH 200. As a result, NASCAR came down hard on the part-time team. 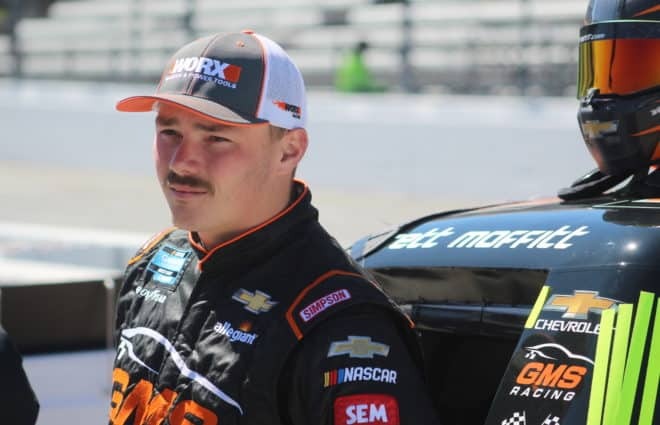 Crew chief Danny Gill, truck chief Melvin Burns Jr. and mechanic William Guinade have all been suspended for the next three Camping World Truck Series races. Outside of the ballast penalty, the other infractions were related to lug nuts. Normally, those are minor penalties. These were not. 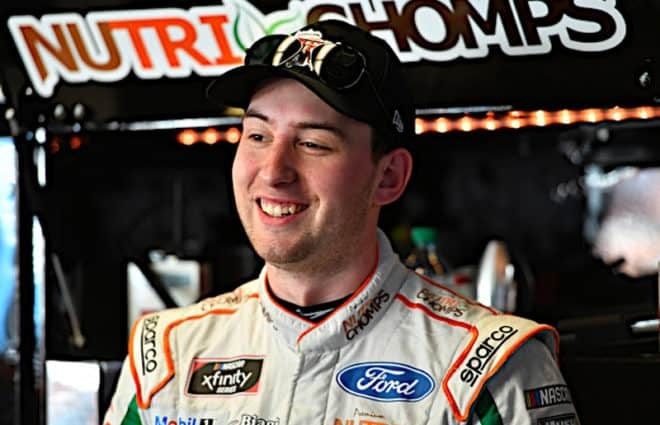 Austin Cindric and Spencer Boyd‘s cars were found to have 17 or less lug nuts tightened after Friday night’s Food City 300. That resulted in the strictest level of lug nut penalties being assessed. Cindric and Boyd have both been penalized 35 driver points and 35 owner points. 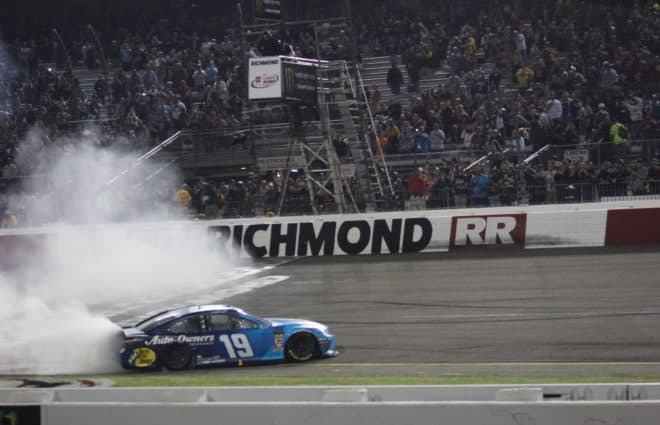 For Cindric, this drops him from ninth to 10th in XFINITY points, but he is still squarely in playoff contention. Boyd will drop from 22nd to 25th. 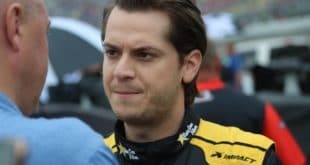 Matt Swiderski (crew chief on Cindric’s No. 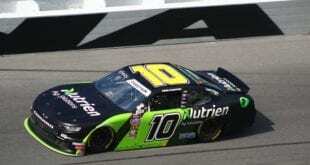 12) along with Jason Miller (Boyd’s crew chief) have been suspended for the next three races. They have also been fined $20,000 each. The hits kept on coming for Team Penske as Joey Logano‘s No. 22 was found to have two loose lug nuts after the Food City 300. 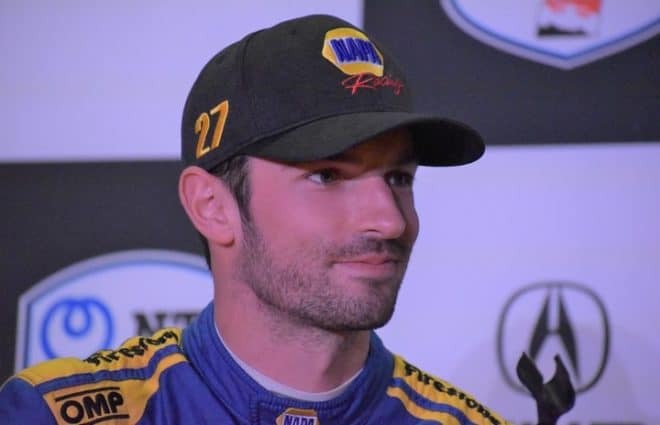 As a result, crew chief Brian Wilson has been suspended for Saturday’s Road America 180 and fined $10,000. 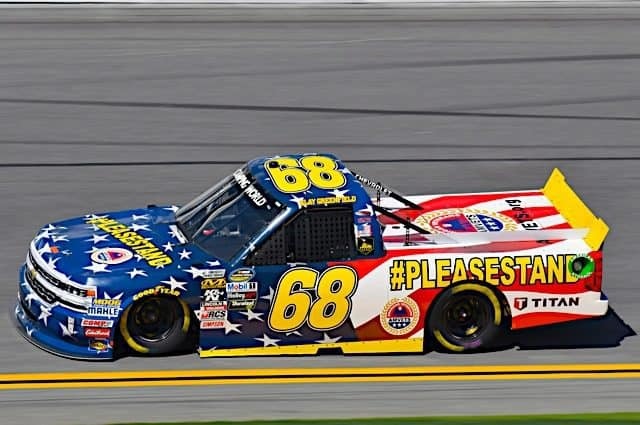 In the Camping World Truck Series, Matt Crafton‘s No. 88 Menards Toyota was found to have one loose lugnut after Thursday night’s UNOH 200. Crew chief Carl Joiner Jr. has been fined $2,500, but will not have to sit out any races. 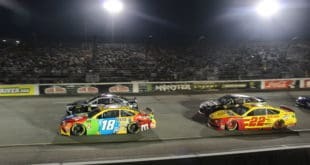 With enough loose lugnuts maybe NASCAR can make up the deficit for all those empty seats each week. Just another day in the NASCARhood.